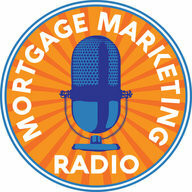 Welcome to this week’s episode of Mortgage Marketing Radio! 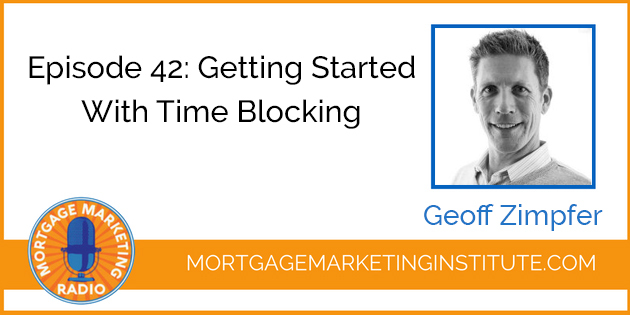 On this episode we’re getting started with time blocking. 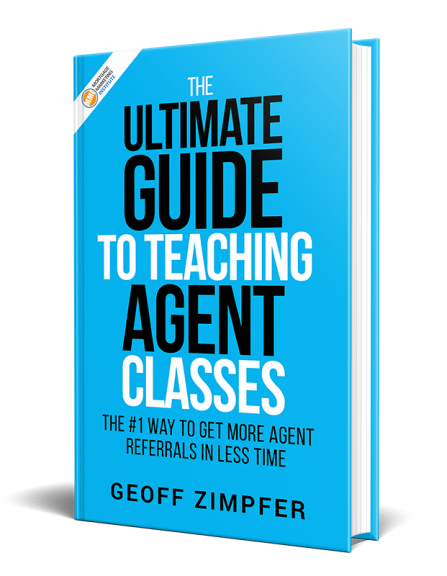 It’s a critical discipline most of us need to get better at if we want to be more productive. We’re starting simple on this episode because time blocking is a learned skill. We want to get some quick wins and this episode will help you get started with some basic time blocking to take control of your day, your focus and your results. The great thing about time blocking is you can see the results quickly. You’ll feel good and be eager to keep going.